The new CipherLab RS50 series Android touch computer is designed to be a true mobile office solution for your enterprise's smartphone users. The new CipherLab RS50 has all the features of a rugged mobile computer in the form of a smartphone. It provides a high end solution with a touch of familiarity to enterprises that have adopted smartphone users. 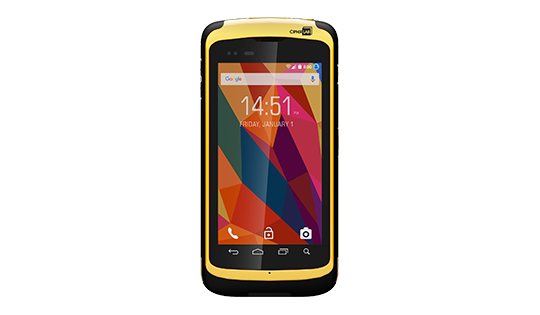 The RS50 comes with an IP65 or IP67 rating depending on the specifications. In addition, it can withstand multiple 1.8 meter drops, and 1000 one meter tumbles. 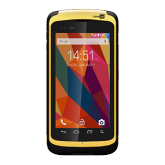 These specifications ensure a durable device for field operations and warehousing. The CipherLab RS50 has a large 4.7 inch multi-touch screen with the protection of Dragontrail™ Glass to ensure clear readability and prevent wear and tear. It also comes with auto-adjustable backlight to ensure you can read the screen in any working conditions. 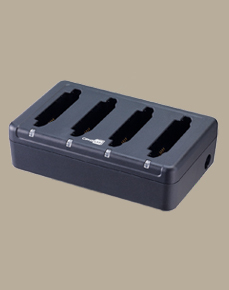 The RS50 has a long lasting battery that guarantees a minimum of 12 hours of operation. Also, the battery can be easily hot swapped. This makes it the perfect pocket sized device for long shifts with no concern for downtime or data loss due to lack of power. 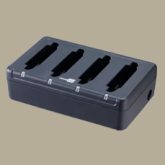 Another feature of the CipherLab RS50 is that it is equipped with a powerful 2D barcode reader that is able to get a good read in seconds, even on damaged or poorly printed barcodes. 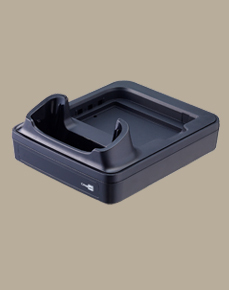 It also has built in 13MHz RFID capabilities and can support contactless NFC applications. With an 8MP camera for photo, signature, or video capture, the RS50 is a versatile data collection workhorse for any application. The RS50 has all the wireless communication capabilities you could ask for in a device, with powerful WiFi, LTE, and Bluetooth all standard. 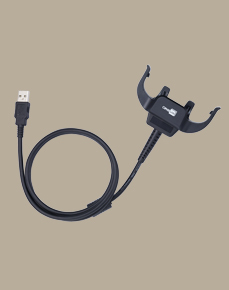 It also provides great navigation accuracy with it’s built in GPS/AGPS features for real-time job dispatches. See the full CipherLab RS50 Brochure for detailed specifications.